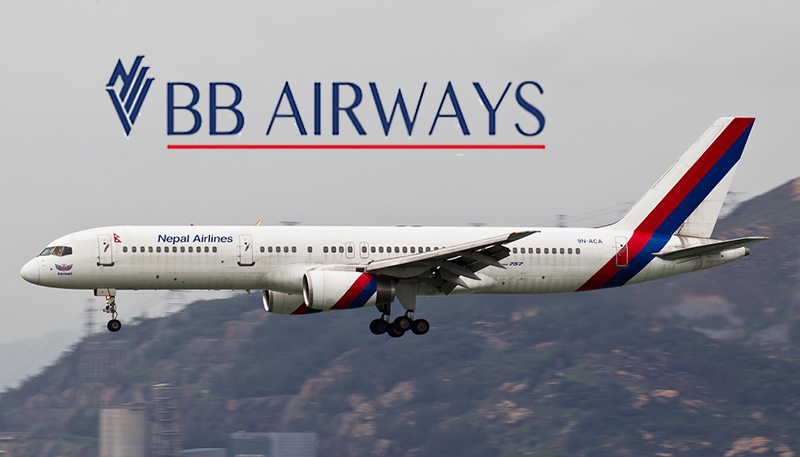 KATHMANDU, Jan 15: The Nepali airline company BB Airways has purchased the grounded Boeing 757-200 belonging to the Nepal Airlines. The airline company is owned by President of Non-Resident Nepali Association, Bhawan Bhatta. It had started operation in 2012 by bringing in a leased airplane from Cambodia to start flights from Kathmandu to Malaysia. After the lease had expired, the company’s flights were stalled for a period of time. It plans to continue its flights by using the Boeing purchased from the NAC. BB Airways is purchasing the Boeing for 146 million rupees. The Boeing was sold to BB Airways after repeated notices for an auction, which had ended in an offer from an American company. The NAC decided to sell the aircraft to Bhatta’s company instead. He had yielded an advance fee of Rs. 15 million to the NAC, and delayed paying the remaining sum, due to which the NAC was forced to put out a notice demanding pay within 45 days, after which it would completely keep the advance fee. BB Airways paid the full sum after this notice was released. The airline company plans to make international flights with the Boeing aircraft. The cost of repairing its engine and landing gear will reportedly cost Rs. 500 million.